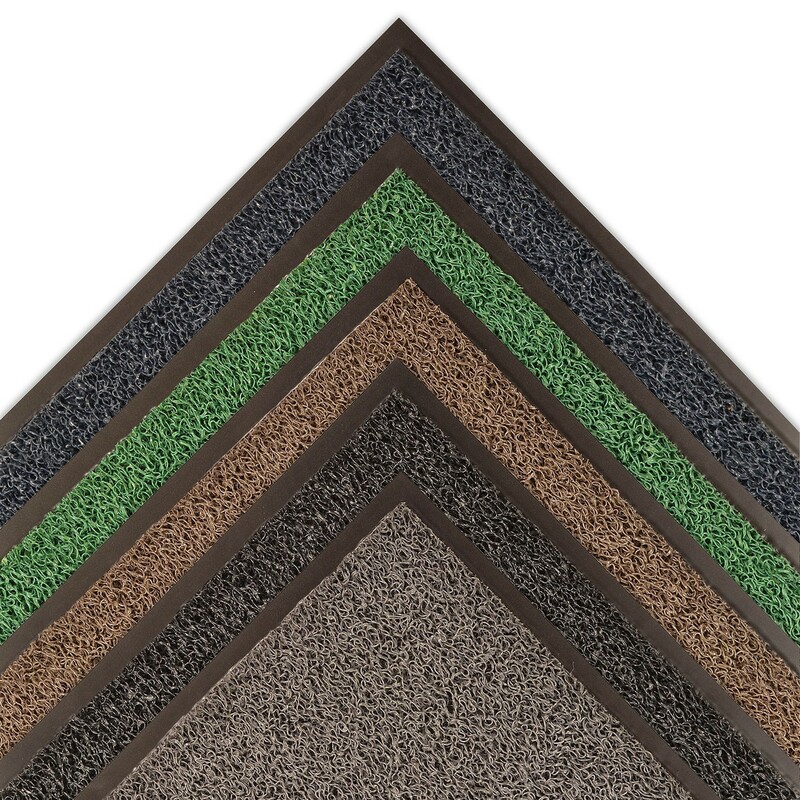 Wayfarer™ Custom HD is a heavy-duty vinyl-loop outdoor mat with a solid sheet vinyl back. 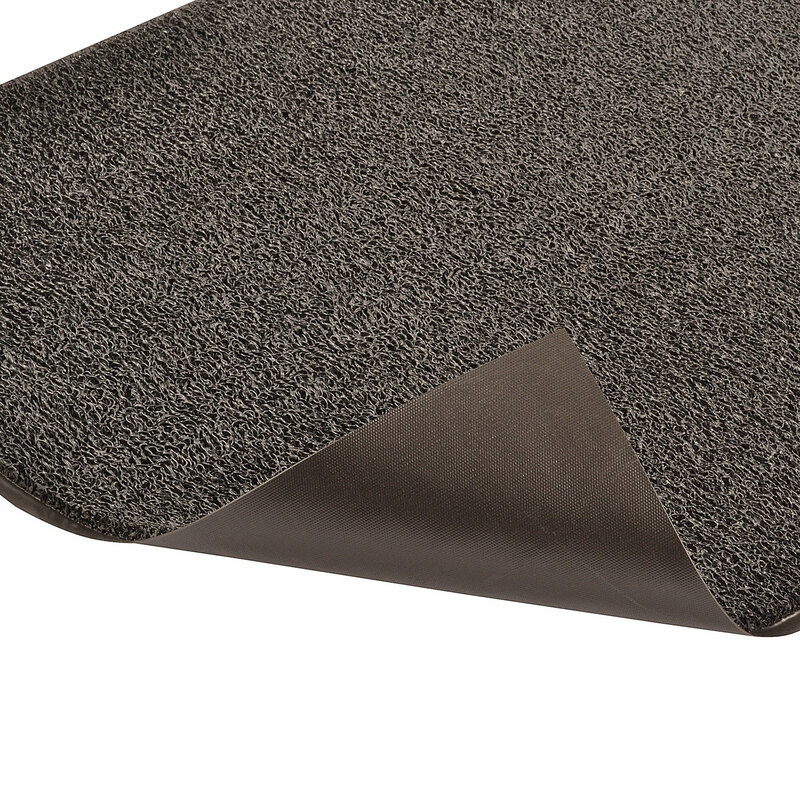 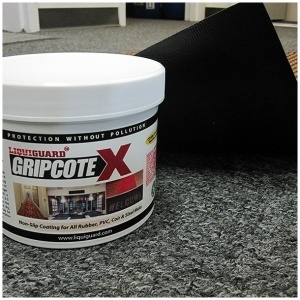 The vinyl-loop design removes dirt and moisture from shoes and securely traps them beneath the mat's surface. 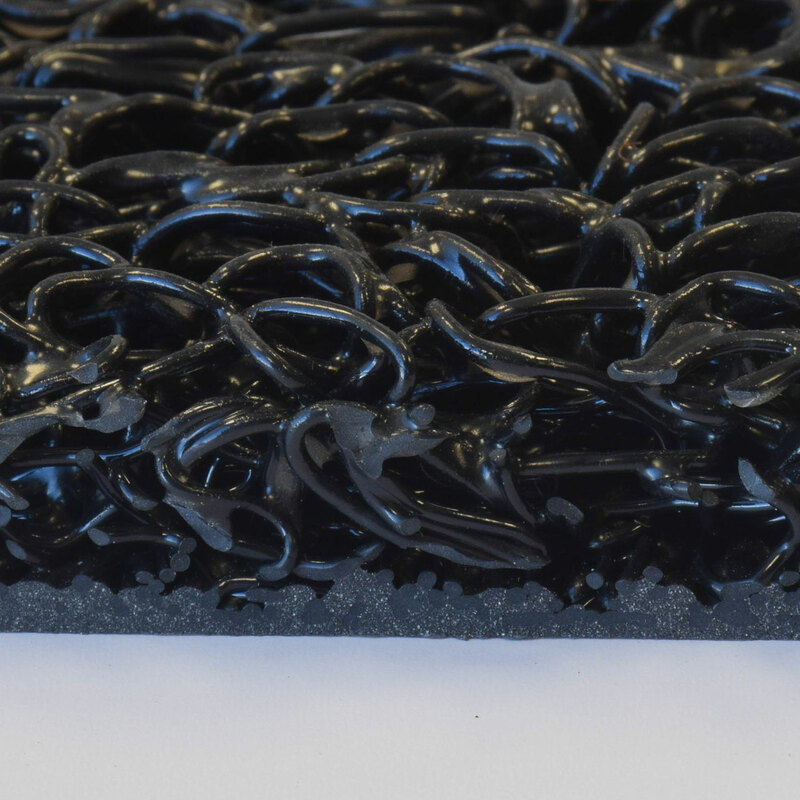 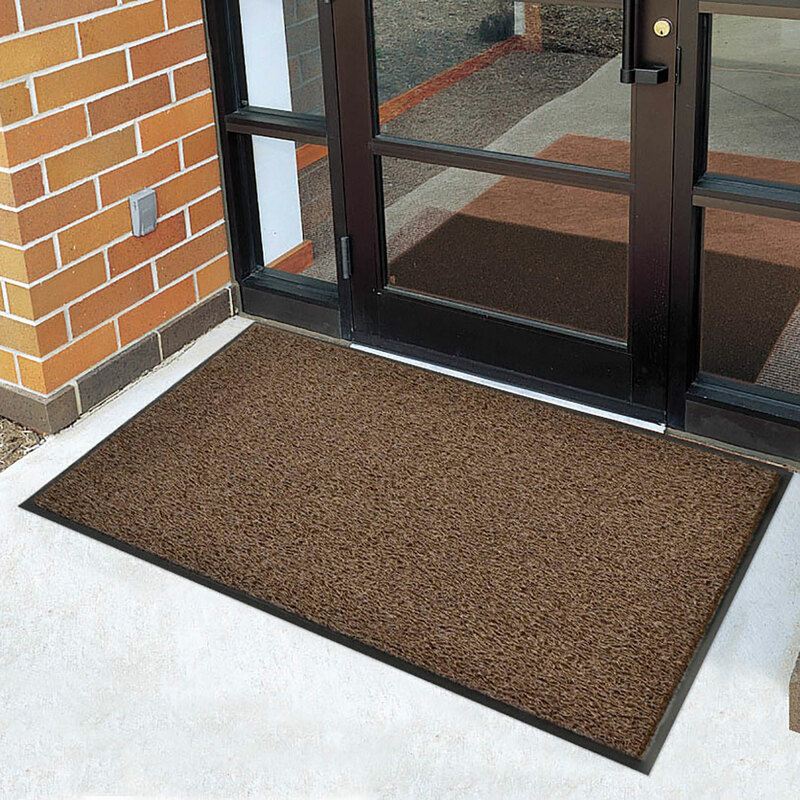 Wayfarer® Custom HD is specially designed to dry quickly and resist mildew making it the perfect mat for heavy-traffic outdoor entrance ways, plant entrances, drinking fountains, and pool areas.